This article first appeared on The Conversation on Friday 09 September 2016. The hand-wringing that’s followed every Olympics since 2004 has become so predictable it’s now almost a post-games ritual for Australia’s athletes and officials. Questions are being asked about our performance at the Rio Olympic Games as we struggle to rationalise our declining fortunes on the international sporting stage. Rio’s tally of 29 medals from 422 athletes gives an estimated average price tag of A$11.4 million per medal. The intensity of the debate is justifiable as a substantial level of taxpayer funds are at stake. Look beyond the medal count and the merits of our investment in Olympic success demand close scrutiny. Is it worth committing that level of resources to an endeavour that offers little by way of direct demonstrable benefit to the wider community or economy? Of course, we wouldn’t be having this conversation if Australia had excelled at Rio. So what about a 17-medal haul from a well-honed, tightly focused team of 17. A result we could be proud of, right? And if each medal required an average taxpayer investment of just A$40,000, we’d hardly have cause to complain from a value-for-money standpoint. What if, on top of that, we were able to draw indisputable, tangible links between our medal performance and its value-add to the real economy, to personal, professional and national development? 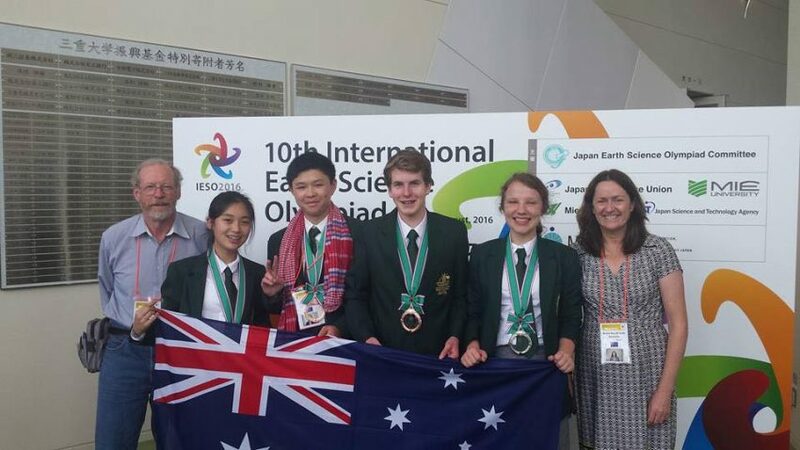 That is precisely the result the Australian team secured at the 2016 international science Olympiads in physics, biology, chemistry and earth sciences. There’s an extra 10 medals when you add in the achievements of the mathematics and informatics Olympiads this year. Better still, these Olympiads for the world’s top performing high school science students are held annually. This effectively multiplies their benefit fourfold over the Olympic Games which are only held every four years. Now that deserves a ticker-tape parade. The Olympiads see competitions held at various locations around the world in the various disciplines. The very best year 11 and 12 students represent Australia. Approximately 25 students are selected for each discipline on the basis of exam results.  They attend a two-week residential training camp where roughly five students per discipline are selected to represent Australia. Australia does well in these competitions and routinely brings home a haul of medals, all at comparatively little cost and with proven benefits well beyond the focus of the competition. In so many respects, quite a contrast to Rio. The trajectory of the post-Olympiad careers of science and maths medallists compared with their sporting counterparts is a point of further difference. Though not necessarily household names, past science Olympiad medallists have gone on to make significant contributions within their professional fields. Chemistry Olympiad bronze medallist Andrew Lin teamed up with maths Olympiad bronze medallist Kim Ramchen to co-found Stethocloud. They’re aiming to build a digital stethoscope and smartphone app that could transform the way pneumonia is diagnosed in the developing world, potentially saving thousands of lives. Then there’s biology Olympiad bronze medallist Tracy Slatyer. She’s now a professor of physics at MIT in the US, who has proposed a new kind of dark matter particle. She won the 2014 Rossi Prize for gamma ray detection of Fermi bubbles – large unexpected structures in our galaxy. Dual Olympiad medallist Liz New now leads a research team at Sydney University that is developing tiny probes that can report on the redox state of cells. As many diseases are associated with oxidative stress, developing new ways to measure this will lead to a better understanding of diseases and ways to treat them. Eighty-five percent of science Olympiad alumni go on to work in a science, technology, engineering and maths (STEM) profession. They take on a life of science and research, education and entrepreneurship. They play a major part in Australia’s innovation agenda and they lead universities and research institutes, contributing to solutions to great global challenges. In the four years between the London and Rio Olympics, the Australian government spent A$332 million training our Olympic athletes. By contrast, Australian Science Innovations, the not-for-profit behind our nation’s science Olympiads, receives A$2.7 million of Commonwealth funding over the same period to train its successful competitors. Imagine how well we could go were the funding increased, even just to 5% of the amount to be expended in preparation for Tokyo Olympics in 2020. We’re sure one of our Olympiad team could calculate the odds of success.